NILES, Ill. (WLS) -- Police in Niles have issued an alert after a man attempted to lure a girl at a bus stop Friday morning. The girl was waiting to get on a school bus in the 7200-block of Conrad Avenue at about 7:10 a.m. when a man approached her and asked for directions to a restaurant, police said. The man then asked the girl to hang out with him and skip school, police said. The school bus pulled up and a parent observed the interaction and told the girl to get on the bus. The man walked away and entered a white 2000s Toyota Highlander near the bus stop. 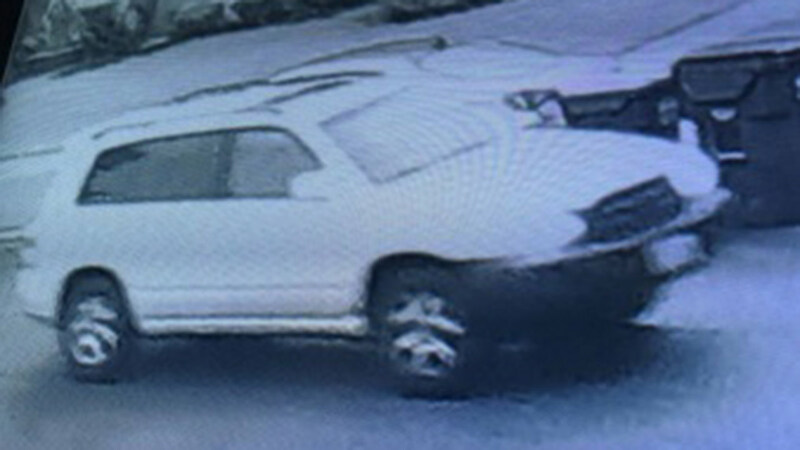 Police have released a surveillance image of the SUV. He is described as about 40 years old, 6'0". 250 pounds, short brown hair and glasses.